Right now "G-TIME Corporation" is a brand, corporation with a big letter, which has no analogues in the world and people who value their golden time work here. 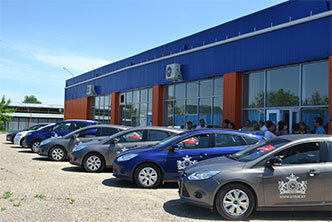 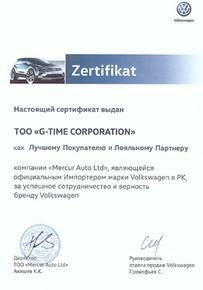 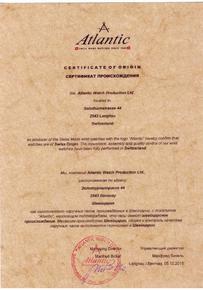 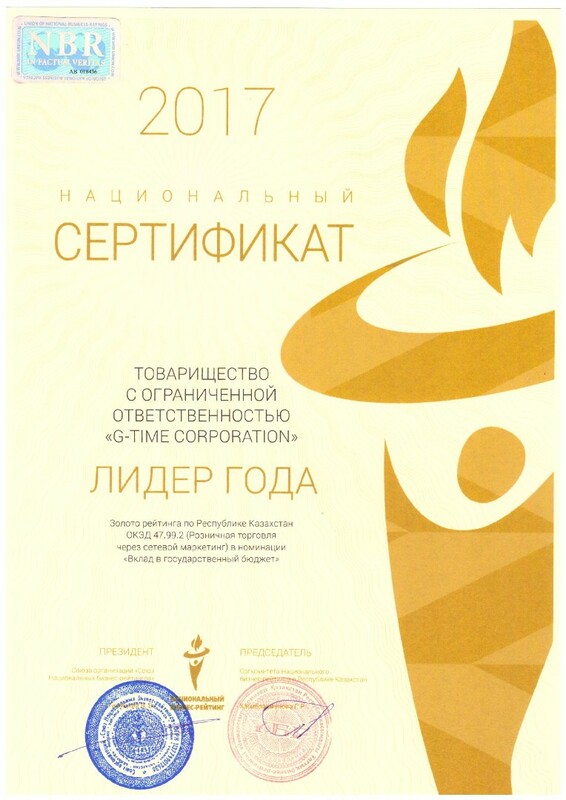 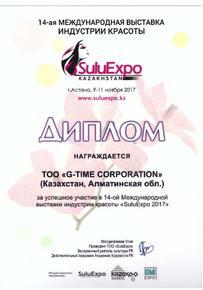 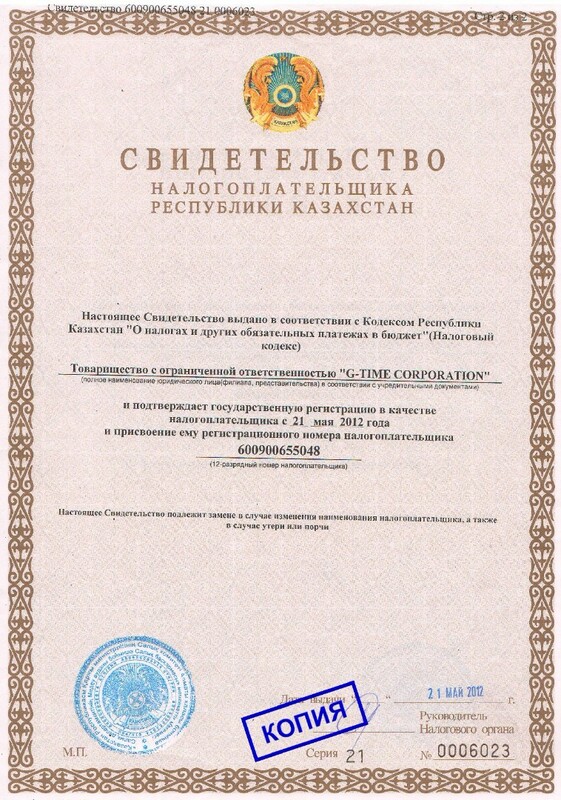 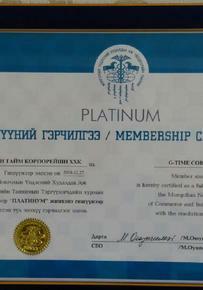 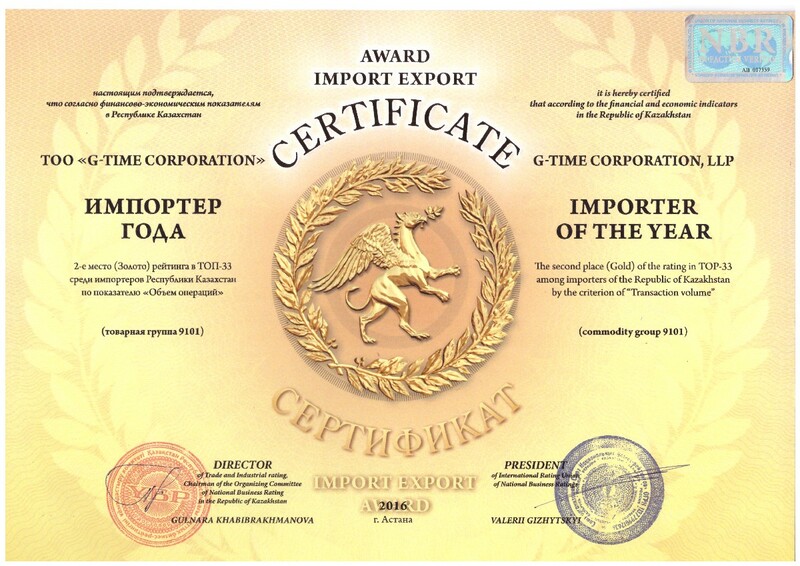 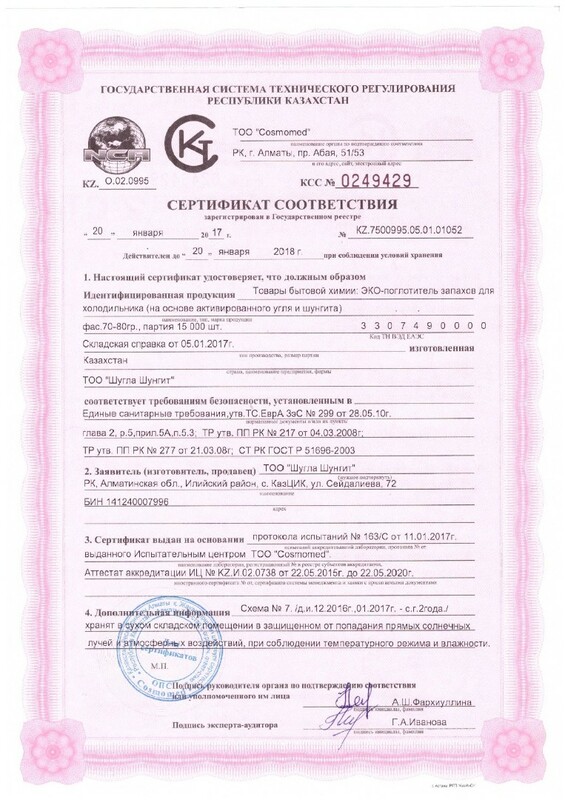 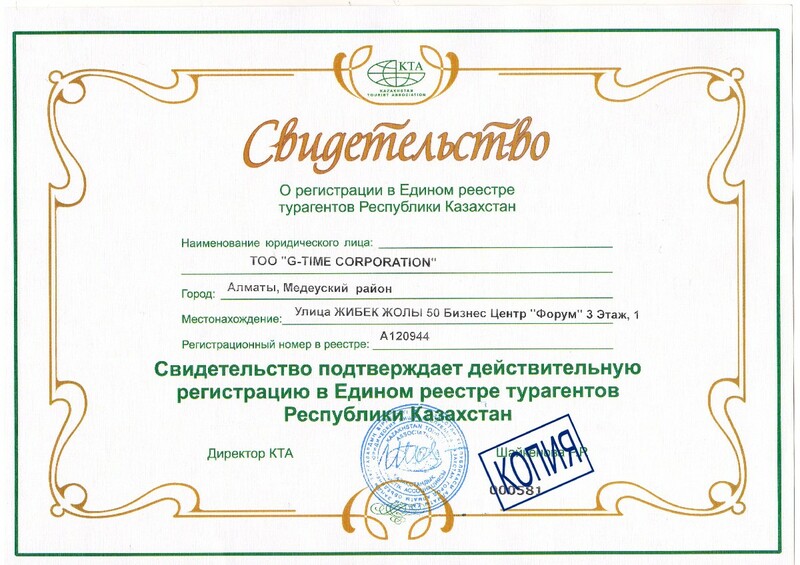 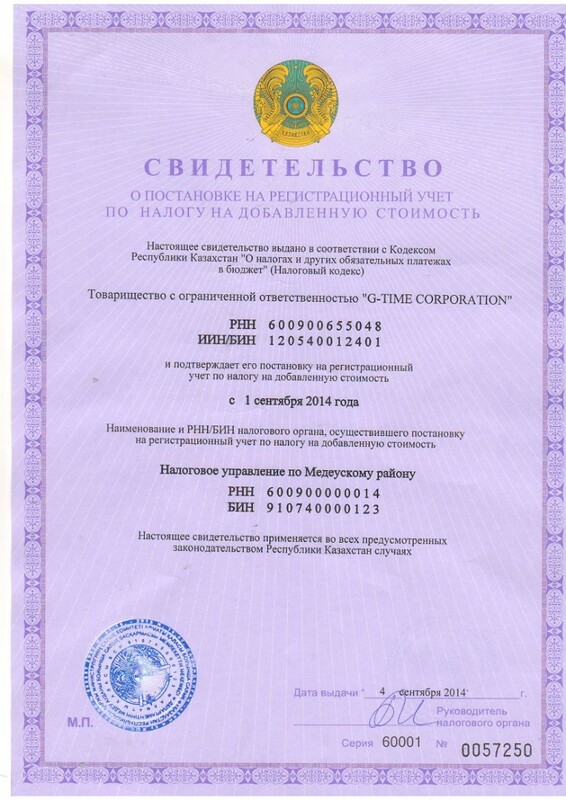 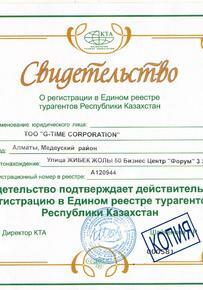 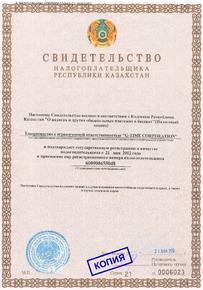 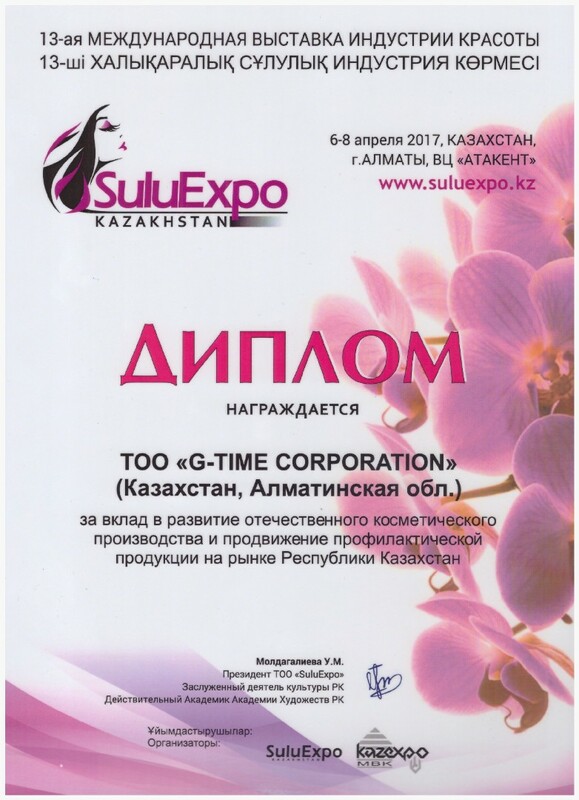 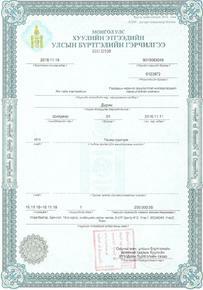 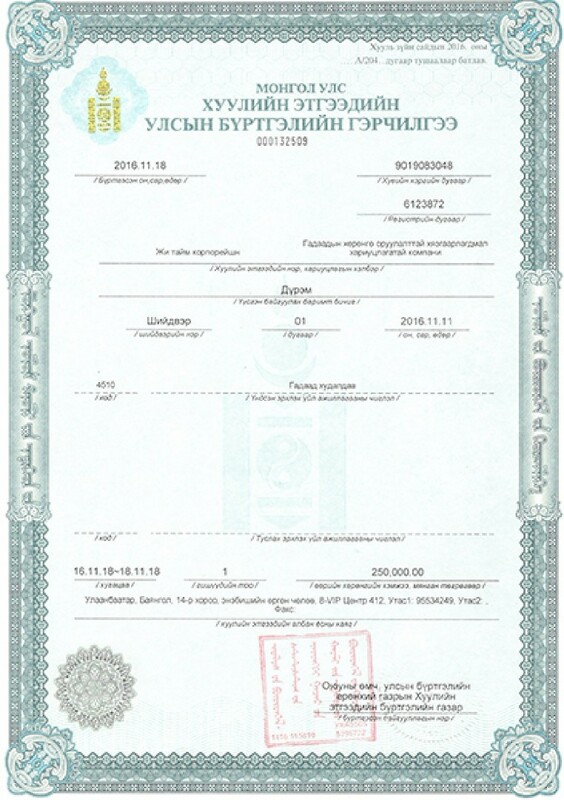 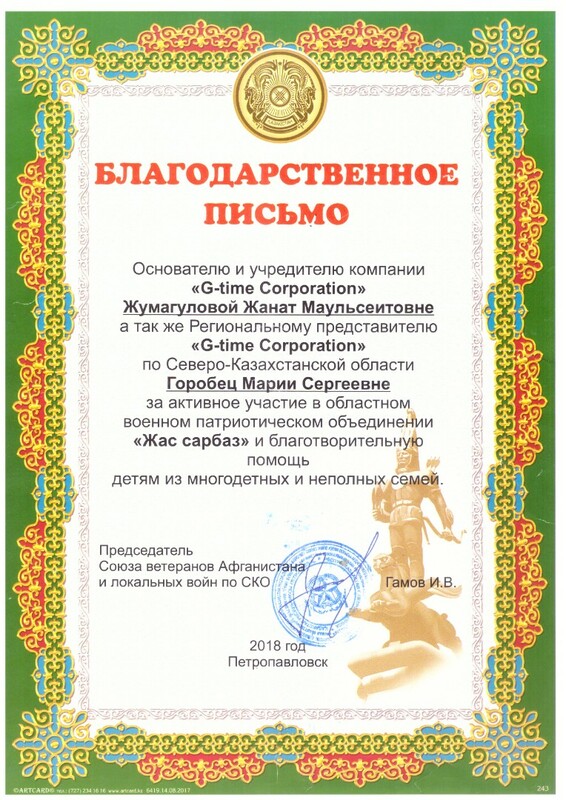 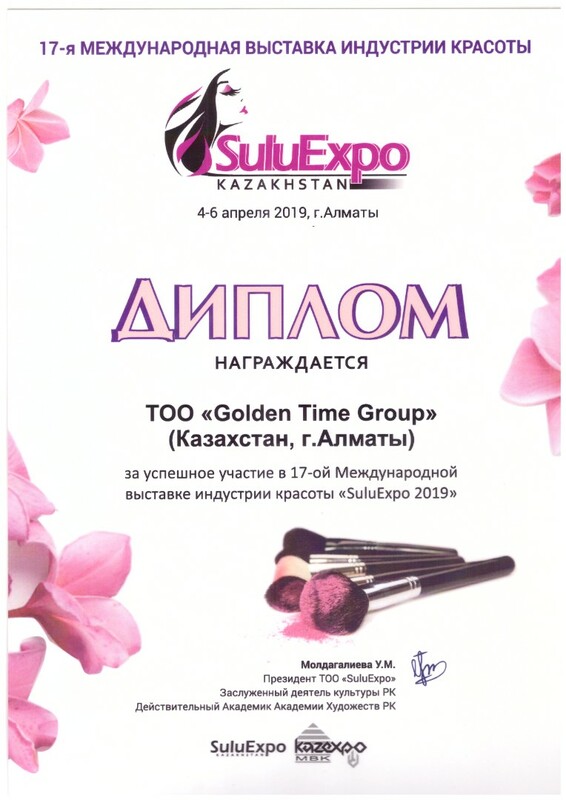 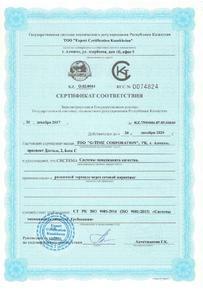 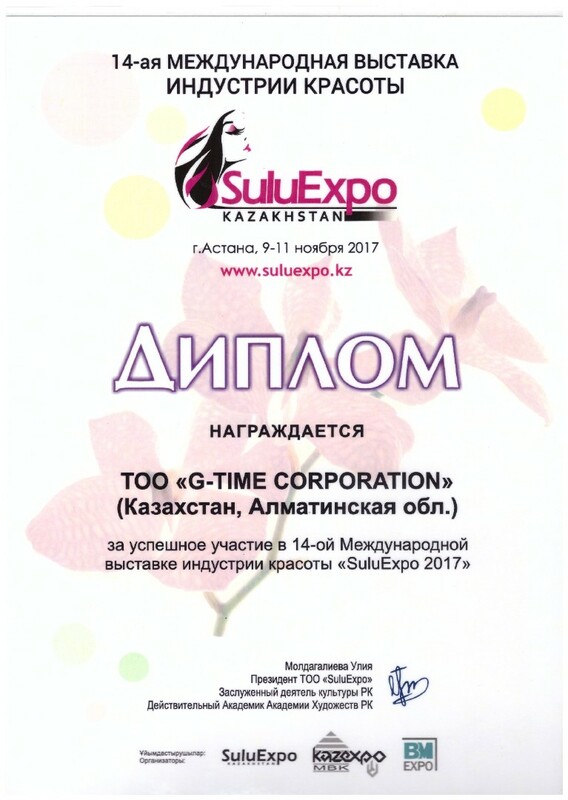 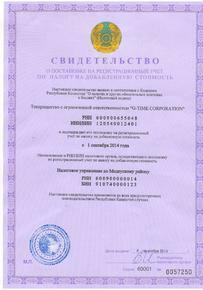 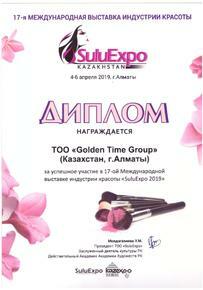 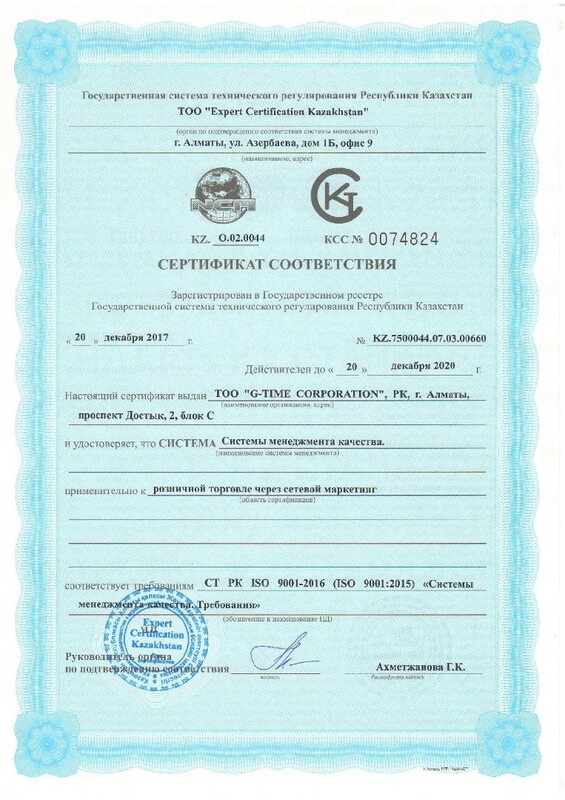 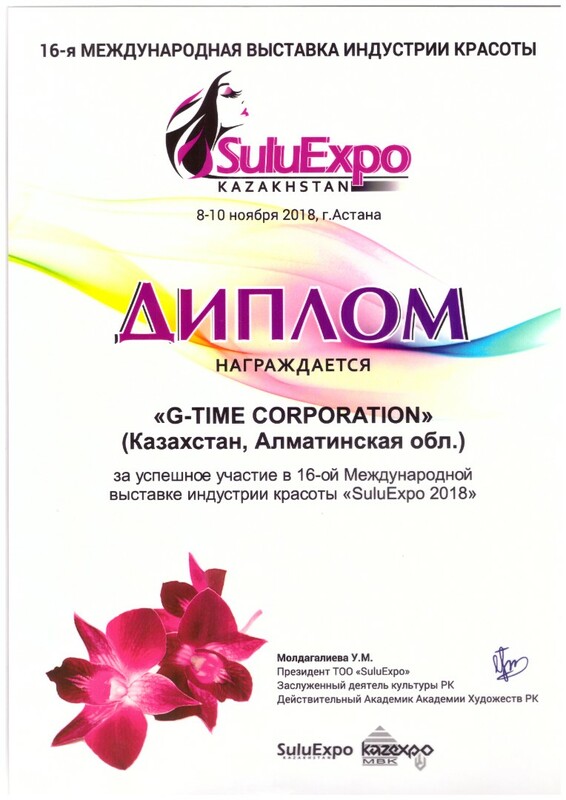 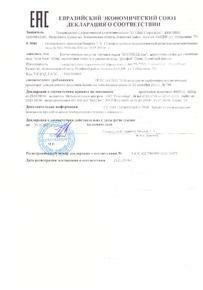 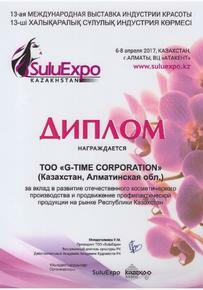 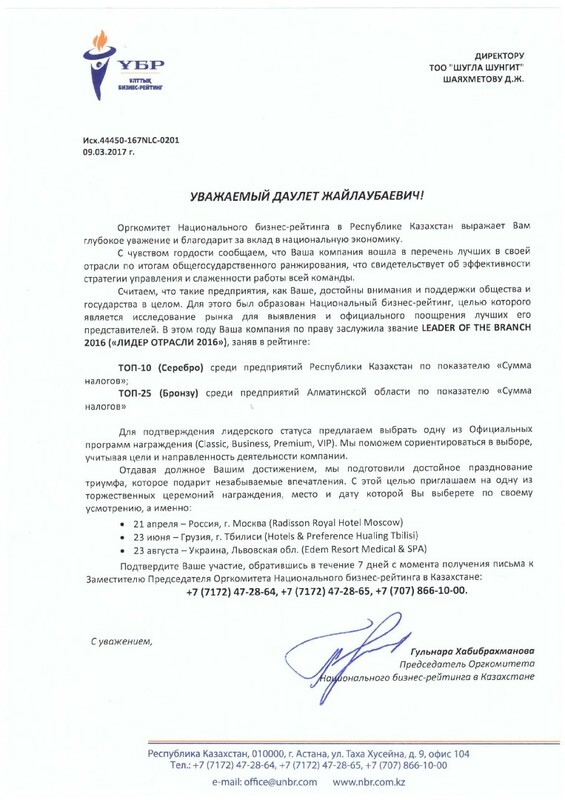 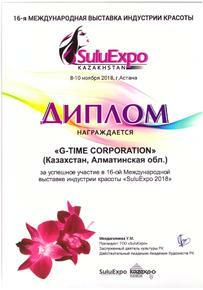 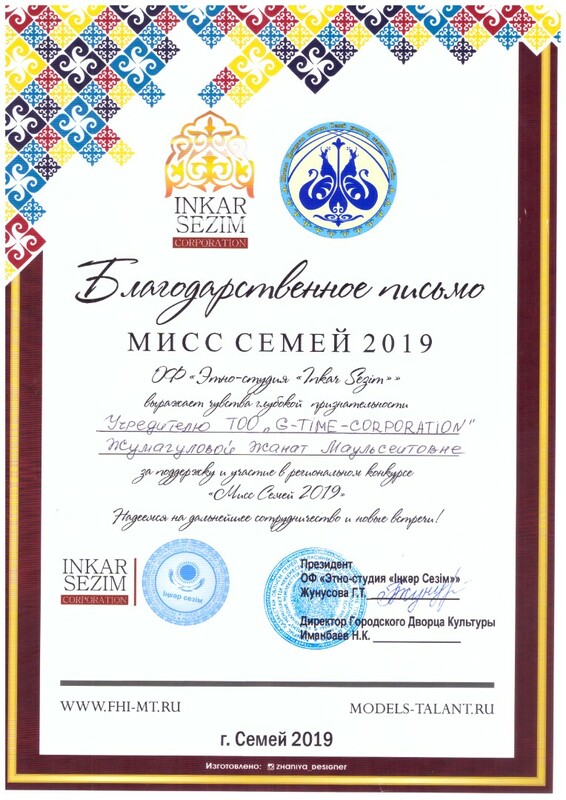 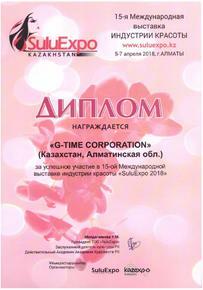 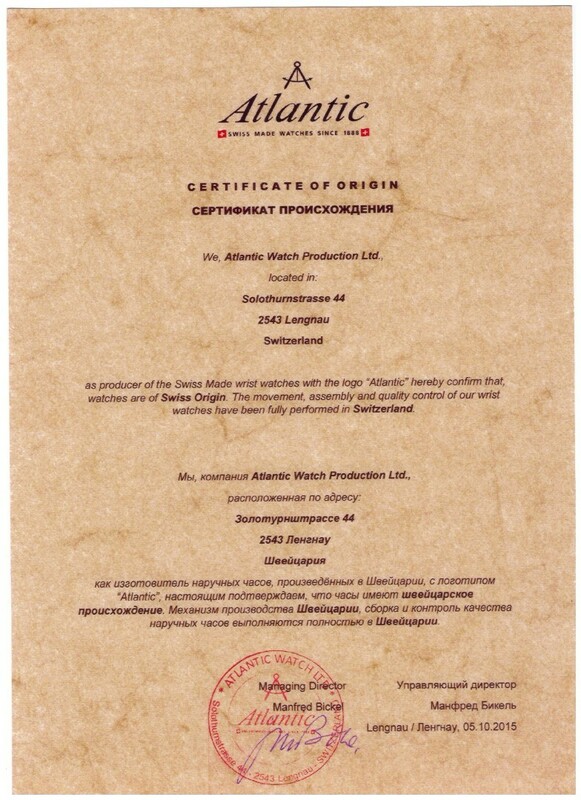 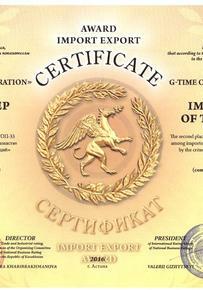 Nowadays G-Time is one of the largest and important corporations not only in Kazakhstan, but also beyond its borders. 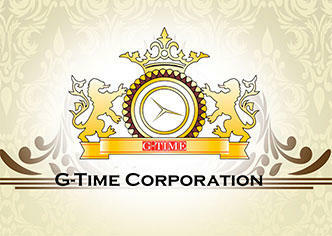 There are 500 thousand partners of G-Time in 80 countries. 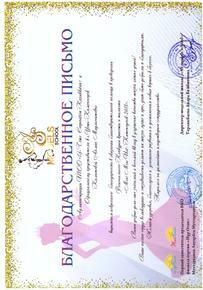 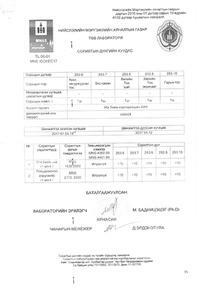 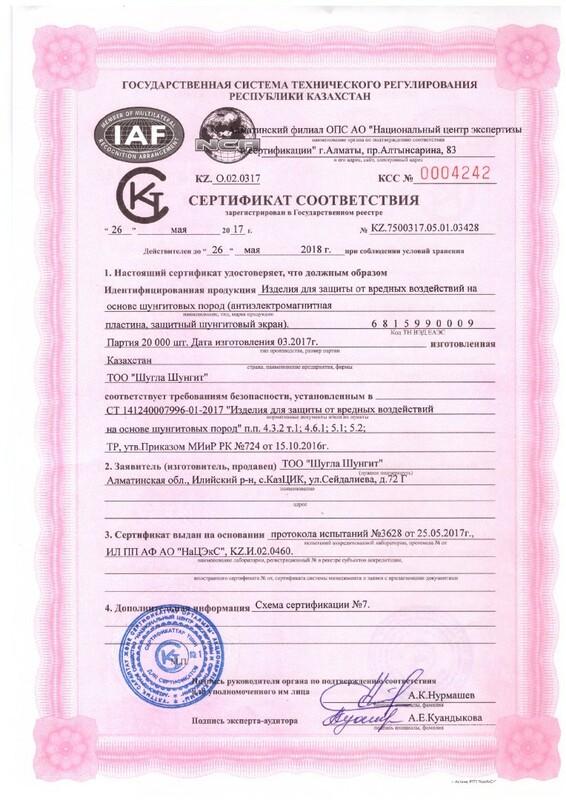 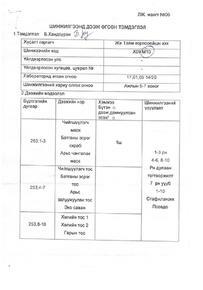 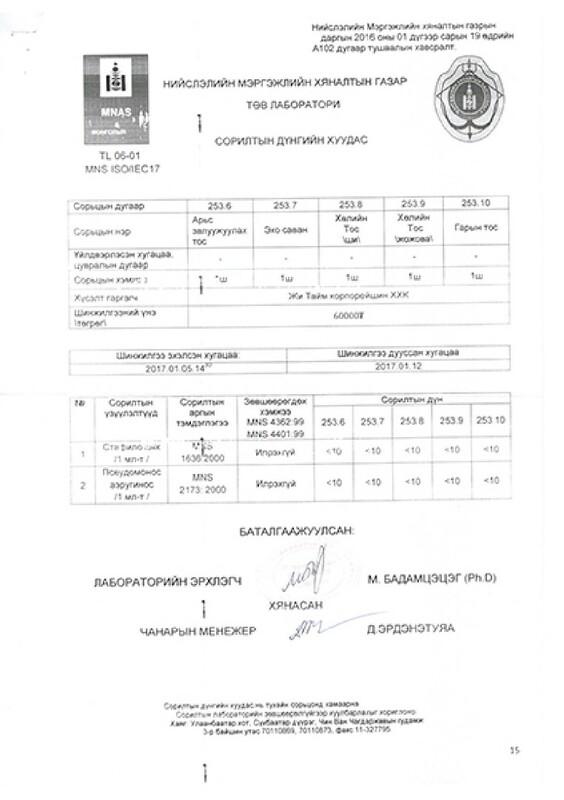 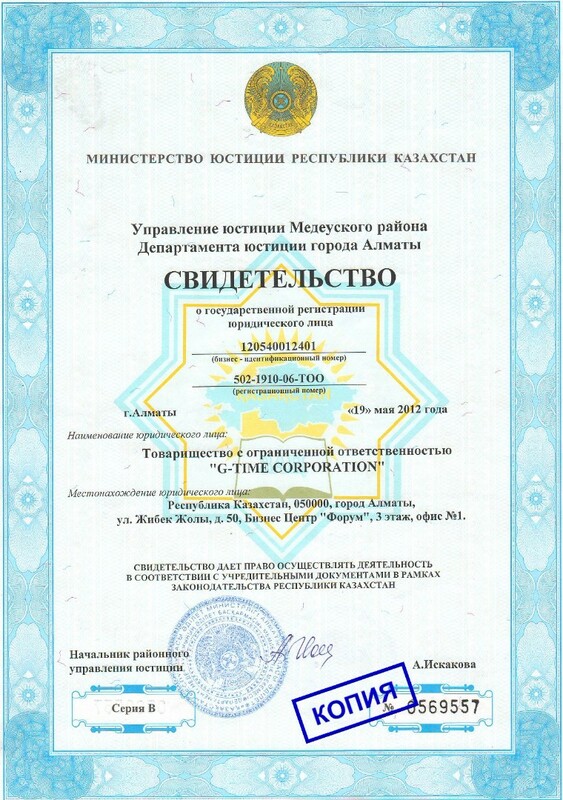 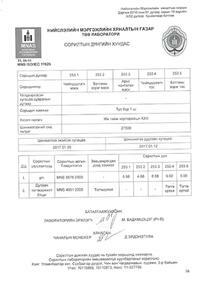 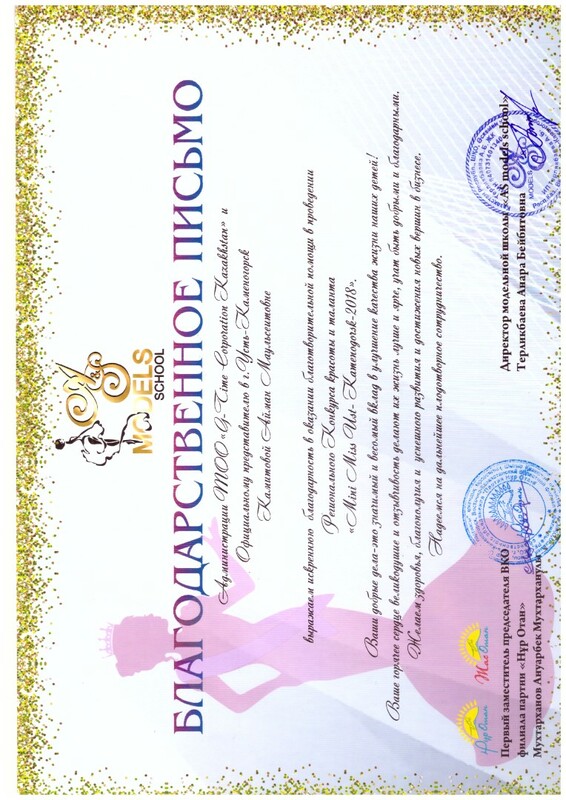 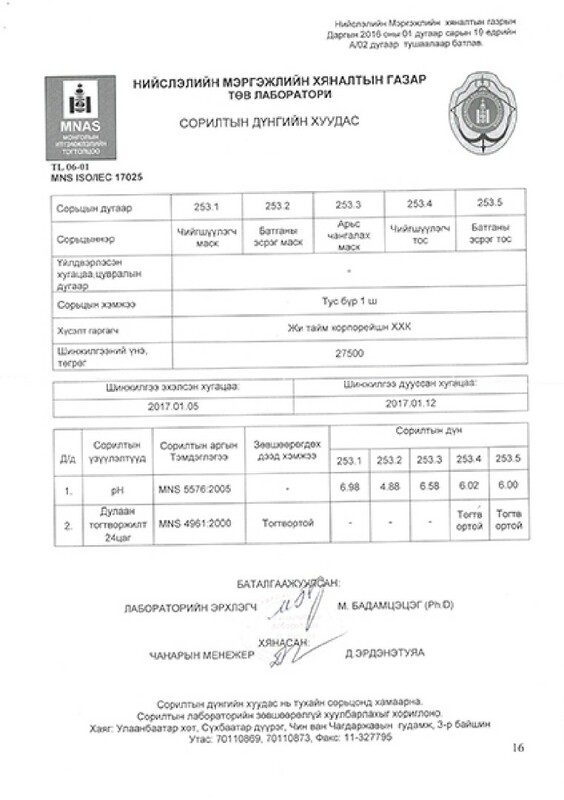 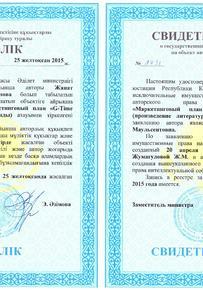 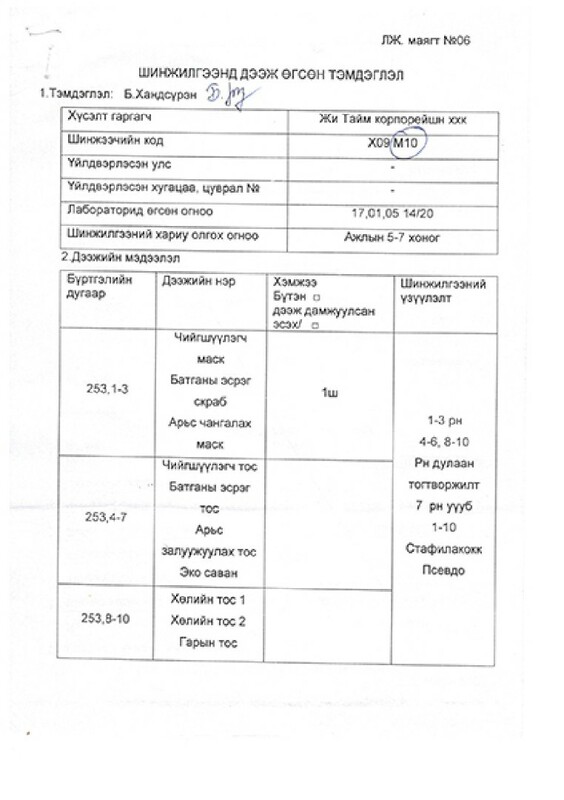 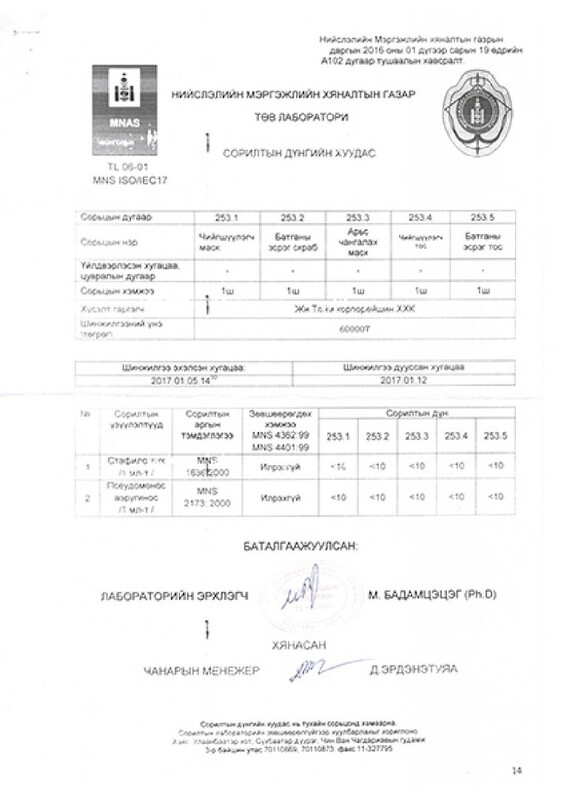 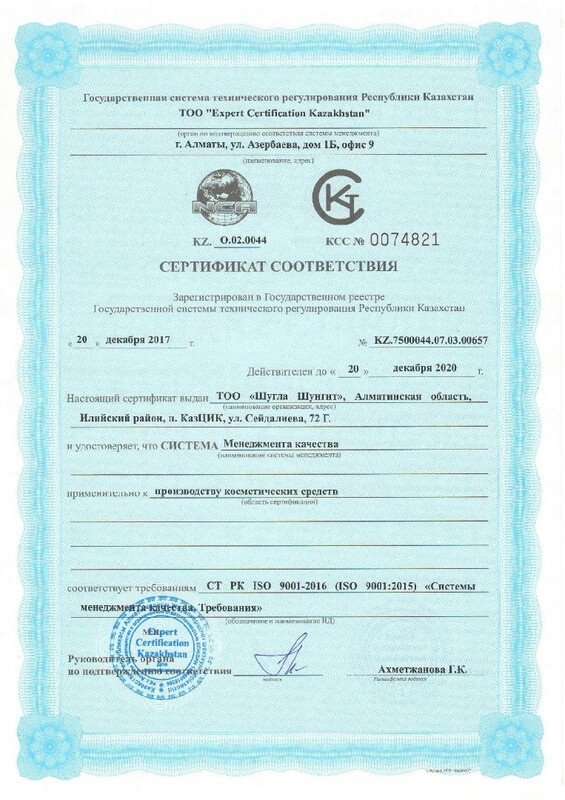 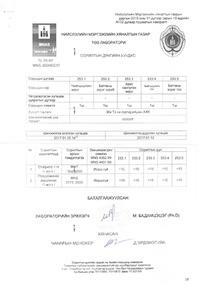 In such a short time, the company together with the doctor of chemical sciences of the Academy of Natural Sciences, the academician, the professor of the department of "Analytical Chemistry" of the Kazakh National University named after al-Farabi, Efremov Sergey Anatolyevich built his own plant "Shugla Schungite", which produce domestic cosmetics made on the basis of the mineral schungite , as well as from other environmentally friendly products. 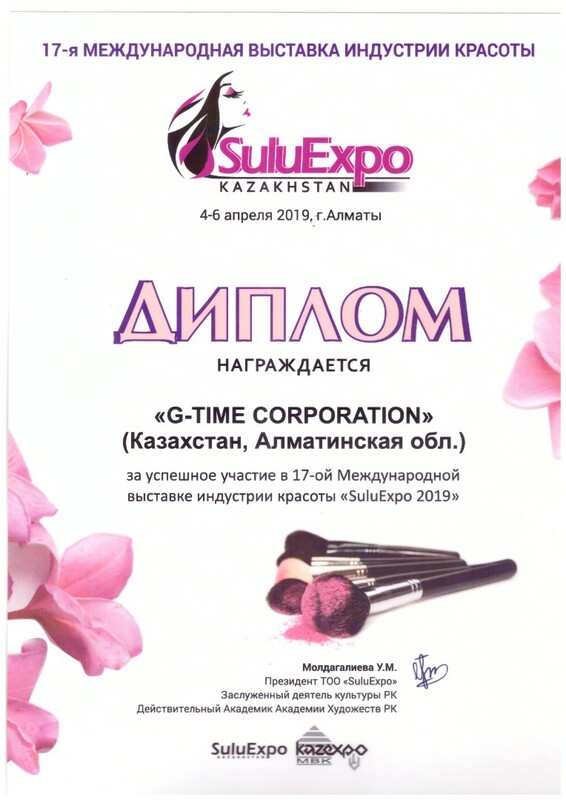 To date, the company's products are distributed through the network, in lots of several tons, cosmetics are shipped throughout Kazakhstan, as well as Russia and neighboring countries - China, Kyrgyzstan, Uzbekistan. 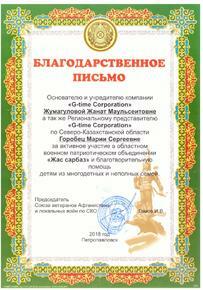 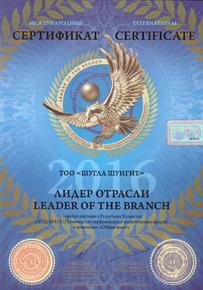 The company already has partners in countries like Mongolia, Ukraine, India, England, Italy and even in Alaska. 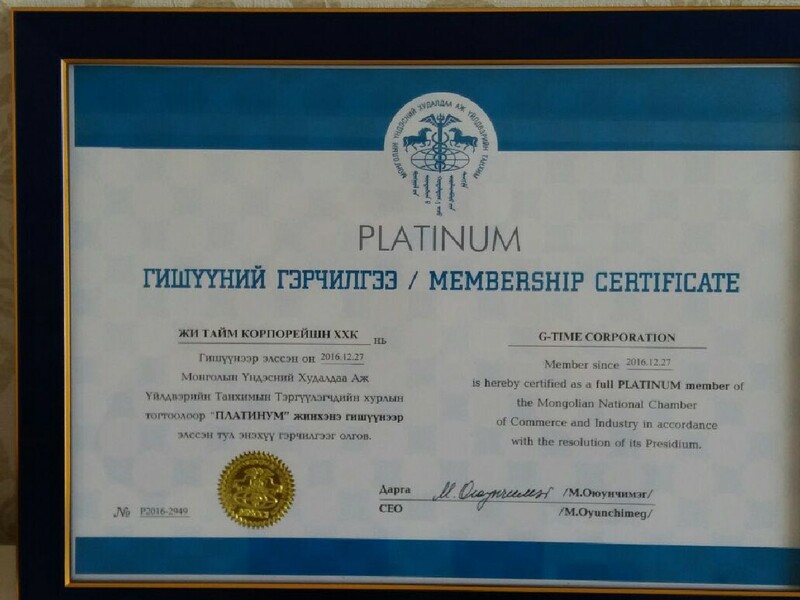 All employees look in to the future of the company, which is dynamically developing and taking leading positions on many business directions, with confidence! 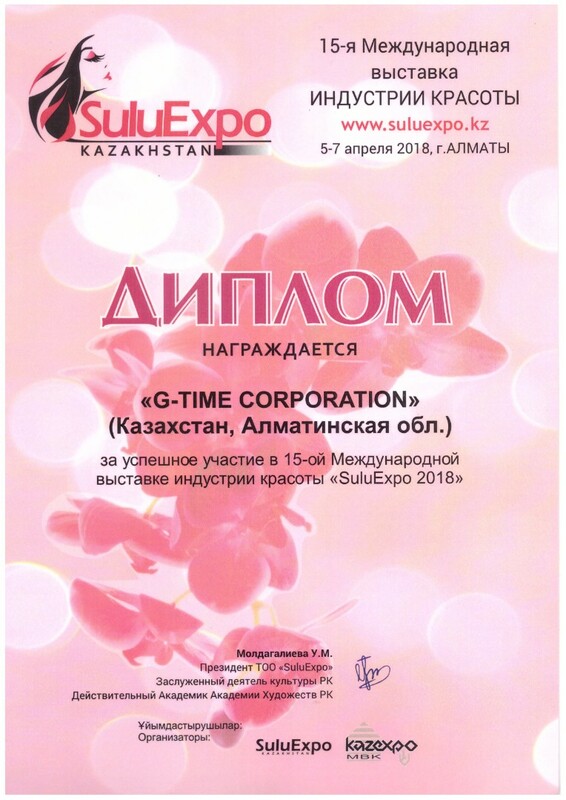 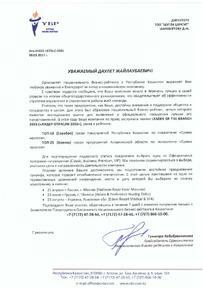 In order to develop in the travel industry, our company on the basis of the corporation has launched a multi-profile travel company "G-Time Travel", where everyone can purchase a ticket or holiday package to part of the world. 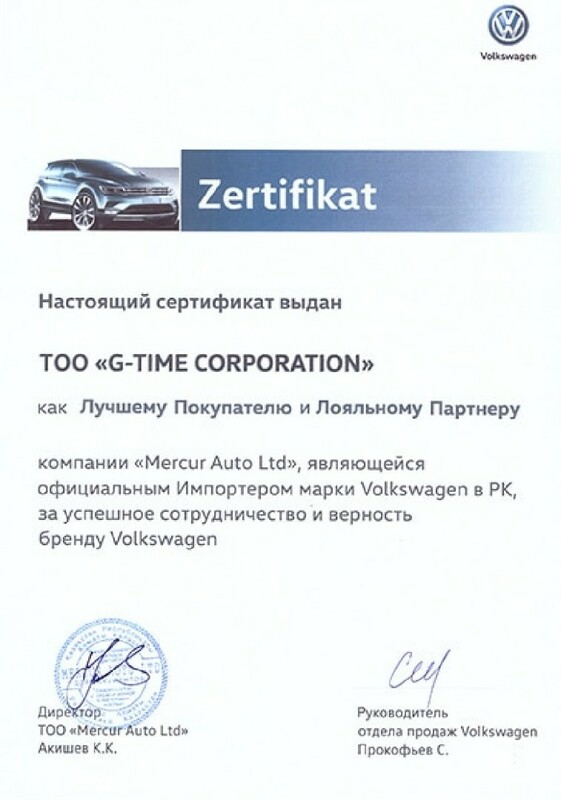 Thanks to the well-coordinated work of "G-Time Travel", partners of G-Time receive rewards in the form of holiday packages to resorts to take a rest... and at the same time to communicate with colleagues from other countries. 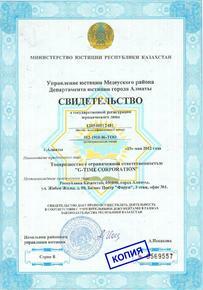 As such, they can also exchange experience. 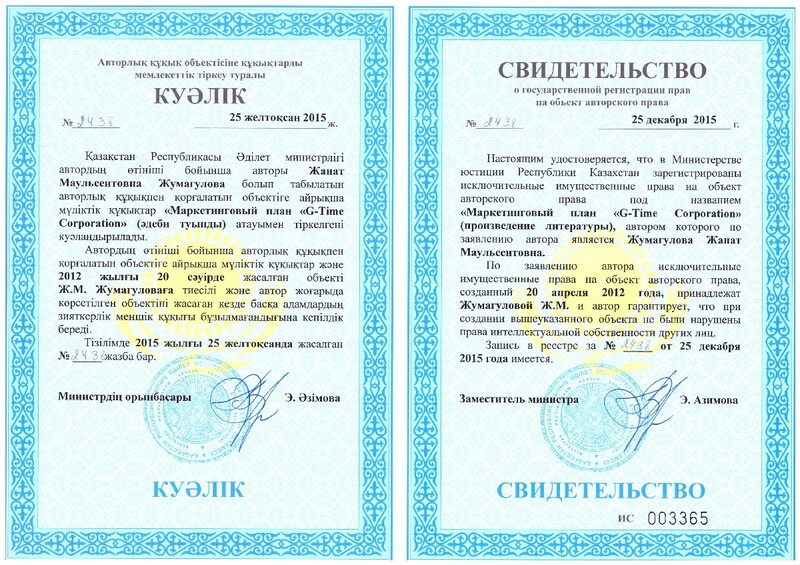 To date, more than 3000 people have been awarded holiday packages to hot countries.